Ethereum has decreased again as the Bitcoin is plunged on the short term. We'll see what will happen in the immediate days because the rate approaches to very important dynamic support. A valid breakdown below the near-term support level will signal a potential further drop. 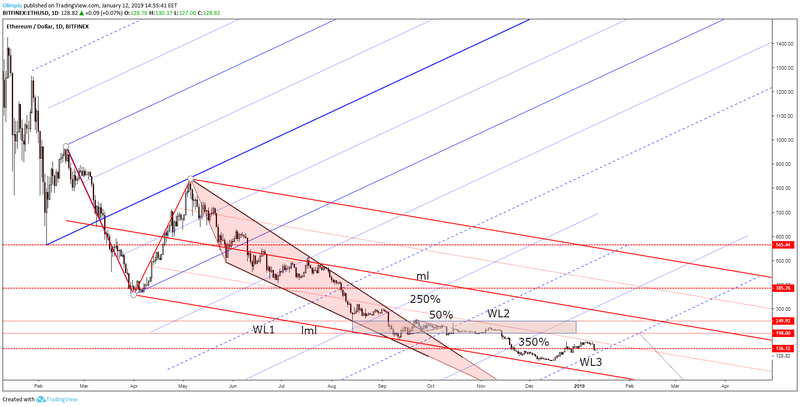 If you'll read the previous reports on Ethereum, you will be aware of the temporary rebound on the short term after the failure to reach a very, very strong downside target. I've told you that the crypto market will crash if the Bitcoin will drop again. So, the Ethereum's drop is natural. 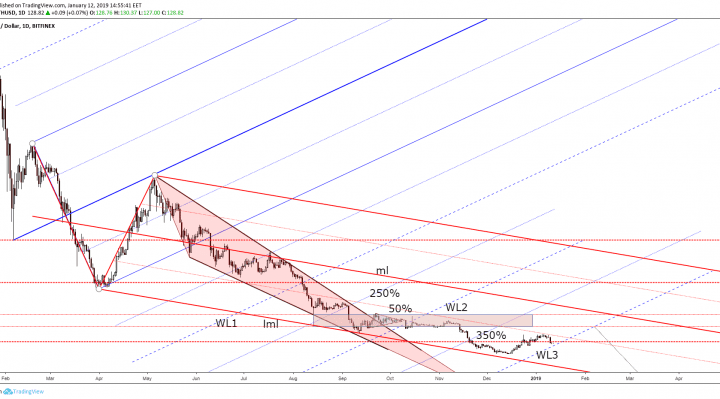 50% Fibonacci is the second ascending pitchfork. The rebound was natural after the failure to reach and retest the lower median line (lml) of the descending pitchfork. I've told you about the ascending pitchfork. A valid breakdown will signal a further drop towards the lower median line (lml). False breakdown below the 83.00 level. However, a failure to reach and retest the lower median line (lml) will signal a potential broader upside movement. 83.00 level and if it will reach the lower median line (lml).